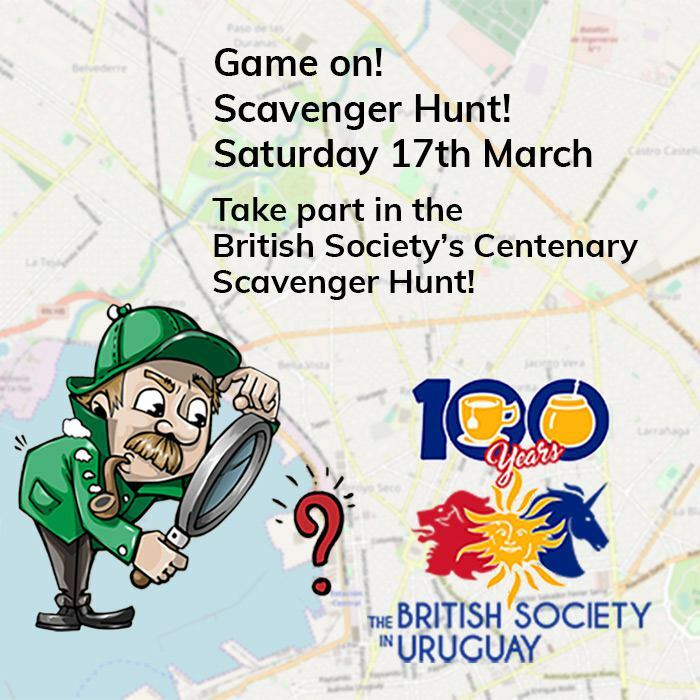 Take part in the British Society’s Centenary Scavenger Hunt! Team up and get ready to have fun and let your brain do the job. Cars will be needed to go around Prado neighbourhood to look for hints and clues to find the surprise treasure! Teams up to 5 people per car, all ages, abilities and NO cheating looking for answers through the Internet. The date’s on Saturday 17th of March, 14:00 hrs at Prado Neighbourhood.